This is the year. 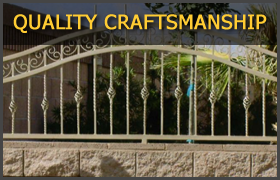 You have always wanted that custom BBQ or outdoor kitchen or maybe a BBQ trailer. 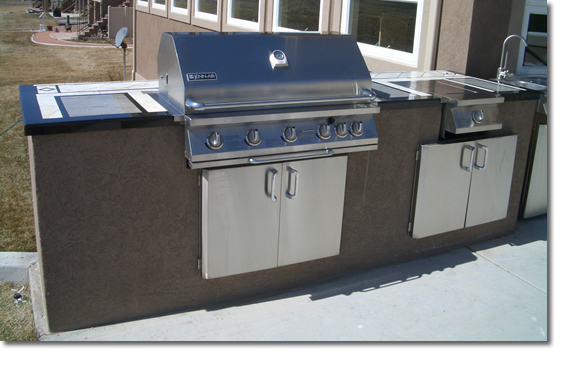 Barbequing is always a fun outdoor activity and if you call us we can build you your very own custom BBQ fit to your needs and style. 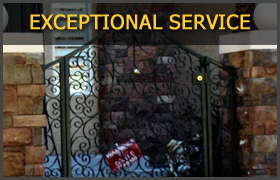 A custom built BBQ is a perfect addition to any man's home and we have the experienced craftsman to build you a quality BBQ that will last you a long time. 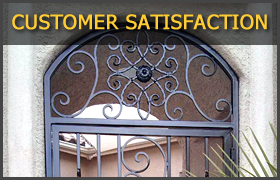 Give us a call at 702-250-1973 to get started.